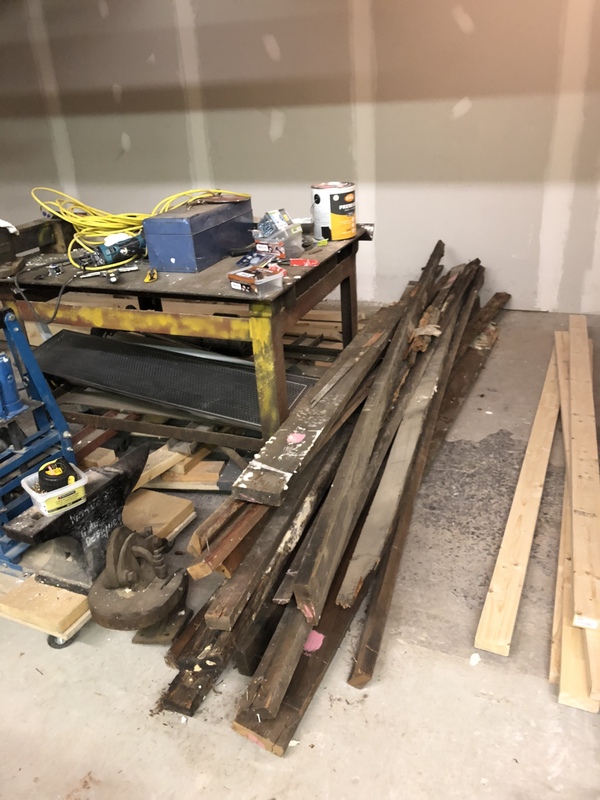 Need help with waste wood disposal! We need someone with a vehicle to take it to the dump. We cannot use our dumpster as it is considered organic and we’re over our limit. Please message myself or @dbynoe if you can help today; in about two hours we’ll be done. Clean wood is considered organics, I don’t know if rotten wood counts. Thanks to @Majicj, a full van load of rotten wood was disposed of this afternoon!